Thank You New Balance Japan! 09 Apr Thank You New Balance Japan! New Balance Japan, Inc. has been a devoted Partner ever since RFTC Japan commenced its mission. 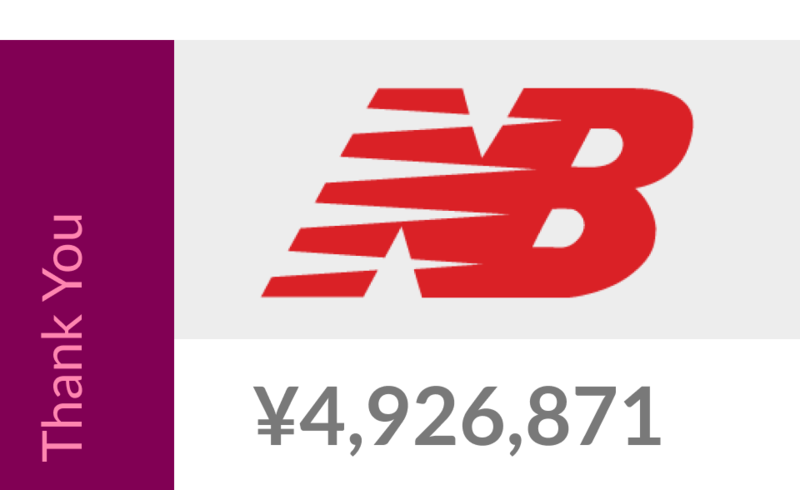 Each year, New Balance Japan has donated a portion of the proceeds from the sale of its Pink Ribbon line of apparel and shoes, and in this March, the Foundation received a very generous donation, in the amount of JPY4,926,871. New Balance Japan is a great example in so many ways. 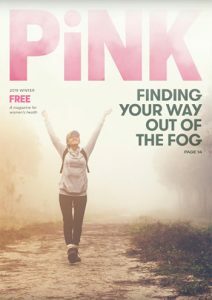 Since 2007, their female staffs have been provided with yearly mammography screenings. The company hires a mammography bus to come to their headquarters so that the top two most common obstacles for getting a mammography are eliminated — the expense and lack of time. The funds will enable the Foundation to support the Japan Team Oncology Program (J-TOP) to train pathologists and radiologistsーan adequate number of such specialists is lacking in Japanー in order to develop next-generation leaders among Japanese oncology professionals. We would like to extend our deepest gratitude to New Balance for their enduring partnership and ongoing generous support.